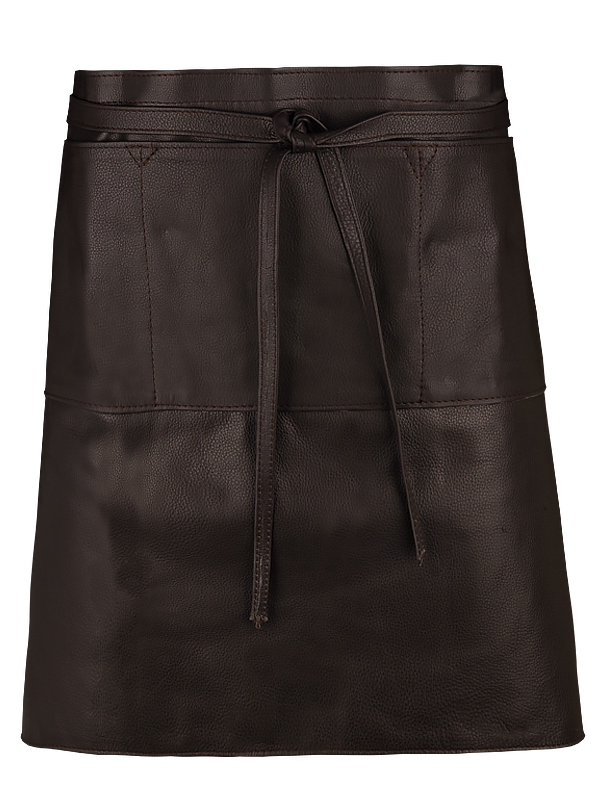 A serving apron in leather is exclusive, nice and practical. on the front or on the back. 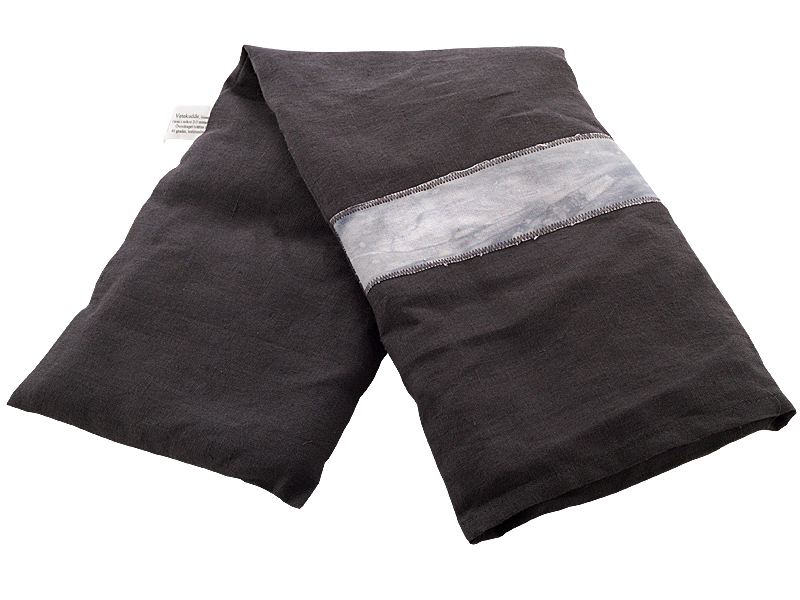 Has an elongated pocket that is divided into three compartments. 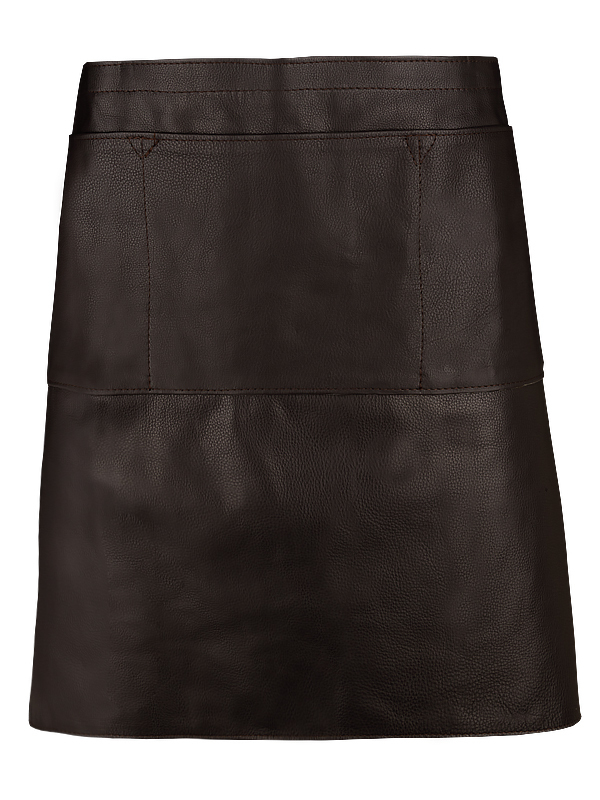 Made in real calf leather that only will be more and more beautiful over the years. 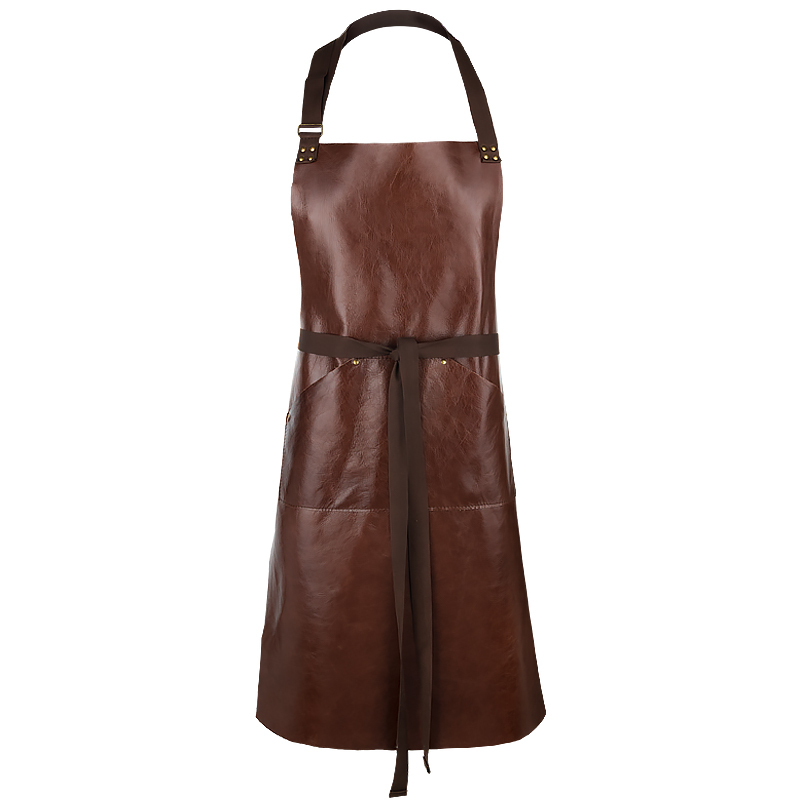 It`s important to take care of your leather apron because it prolong the life span of your apron. The model in the picture is 170 cm long.